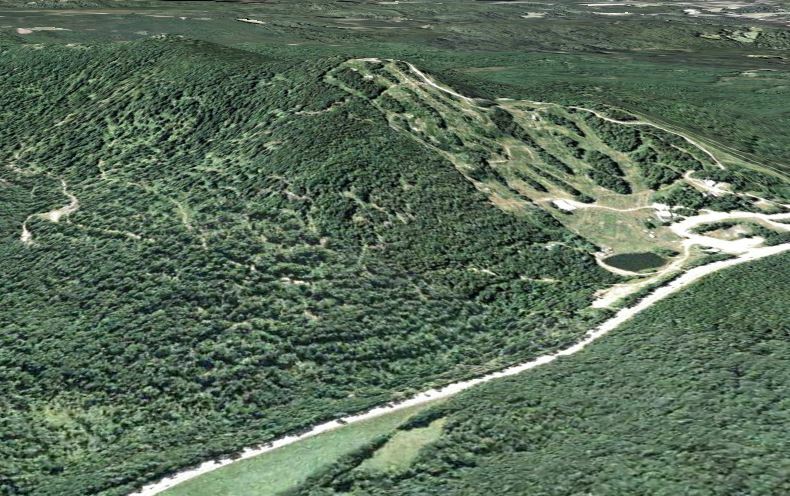 Once Temple had achieved its upward vertical potential with the installation of the quad chairlift, more thought was given to expanding the area horizontally. 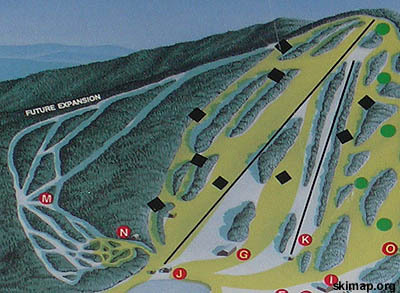 Around the beginning of the 1990s, an east side expansion was displayed on some trail maps, showing new alpine trails to be developed around the existing nordic complex. During the winter of 1996, then-owner Sandy Eneguess attempted to gain bank financing for the East Side expansion (including one new lift), as well as for a new base area restaurant. The new East Side area was expected to increase Temple's advertised vertical drop to 1,100 feet. 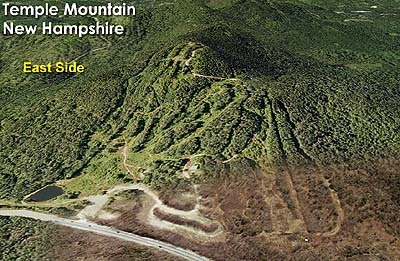 The new trails were never constructed and instead Temple came upon hard times in the 1990s, eventually resulting in its closure in 2001.